Pioneers in the industry, we offer chevron packing seals from India. The Chevron Packing Seals are supplemented with self centering bonded seals to eliminate the possibility of leakage due to offset during assembly. 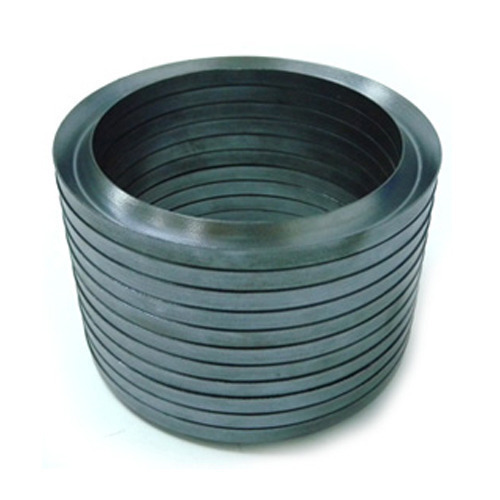 Method of Operation The metal ring resists the pressure bursting forces and thereby limits the deformation of the elastomeric element and hence prevents over-compression and extrusion. Looking for “Chevron Packings Seal”?